Section 529 college savings plans have been established by most states, including Oklahoma and Texas, and are offered to residents of all states. Learn more about strategies to attain your financial goals, such as Retirement Solutions, IRAs, Changing Jobs (Rollovers), Retiring (Rollovers and Immediate Annuities),College Savings, Financial Guidance, and Estate Tax Planning. Contribution limits are generally expressed as a lifetime contribution cap or a maximum account balance. 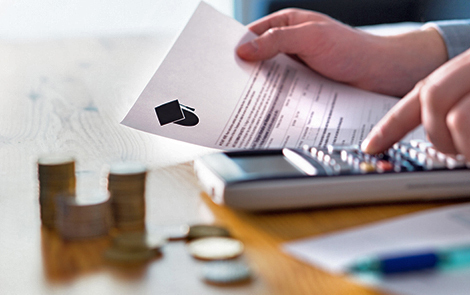 The maximum account balance limit usually is linked to the reasonably expected costs of 5 years of tuition, mandatory fees, room and board at the most expensive school in the plan.